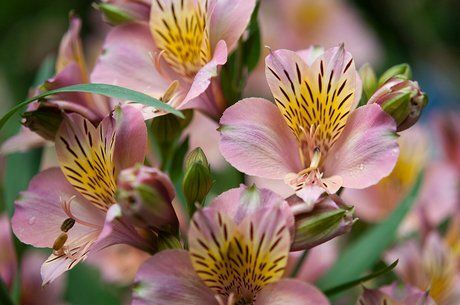 The common names for the half hardy perennial Alstroemeria include Peruvian lily and Lily of the incas and lily of Peru. They typically flower in the summer, though some species can be earlier or later than this. Alstroemeria are fairly large plants that should be grown in their own beds as they have invasive tendencies. They have beautiful trumpet shaped flowers and bluey green leaves. Common Names: Peruvian lily, Lily of the Incas, Lily of Peru. Life Cycle: Hardy perennial. Bulb. Hardy annual (Alstroemeria graminea). Height: 12 to 36 inches (30—90 cm cm). Spread of up to two feet (60 cm). Growing Region: Zones 7 to 10. Flowers: Late spring and the summer. Flower Details: Blue, red, orange, green, purple, pink, white. Spotted. Trumpets. Solitary or in umbels. Tepals up to 2 inches (5 cm) long. Foliage: Blue-green. Smooth edges. Variable shapes. Sow Outside: Seeds have poor germination: Cover seed. Start of spring. Space 14 to 20 inches (35—50 cm). Sow Inside: Germination time: two weeks to twelve months. Use peat pots. Spring. Seven or eight weeks in advance. Transplant outdoors in the spring. Requirements and care: Full sunlight for best results, or partial shade (requires at least six hours of sunlight for best results). Good drainage. Light Humus rich soil. Well broken and aerated. Provide support. Feed late in winter. Deadhead to prevent spreading. Propagate: by dividing rhizomes in the spring, cut plants to 6 inches (15 cm) two weeks before performing division. Alstroemeria rhizomes are usually about one foot (30 cm) deep and a two-year-old plant should have about 20 rhizomes ready for division, be sure to leave the youngest offshoots on the plant. Miscellaneous: Deer resistant plant. Named after the Swedish baron Clas Alströmer, a student of the botanist, zoologist, and physician Carl Linnaeus. Grows wildly from clusters of tubers. 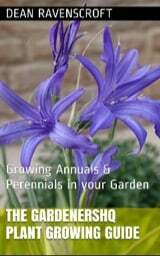 Over 190 cultivars and hybrids are available. It is best to sow Peruvian lily just below the soil surface, with a spacing of 35 to 50 cm in the early spring. Alstroemeria prefers full sunlight but can be grown in light shade. The soil should be well drained and humus rich; it is important that the soil is well broken and aired prior to planting. Alstroemeria requires between two weeks and a year to germinate. When growing indoors prior to planting out in the spring it is best to grow the plants for 7 to 9 weeks in peat pots. 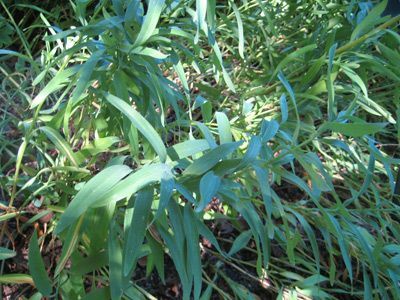 Alstroemeria plants are fairly easy to take care of: they require feeding in the late winter, and should be staked.